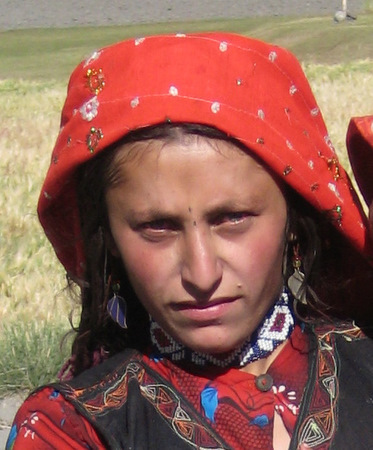 Here at www.about-afghanistan.com, I aim to have the most comprehensive, positive information about Afghanistan. It will take years to rebuild Afghanistan and there are many internationals, diplomats, and soldiers going to Afghanistan. Most of these have family and friends extremely concerned about the safety and quality of living or traveling in Afghanistan. Astonishingly, adventure tourism is on the rise in this beautiful country, even with the war going on. I am putting all the information about Afghanistan on the internet for FREE. Numerous people have already written to tell me how helpful this information has been in their own preparation for coming to Afghanistan. Your donation will help me pay the maintenance costs and keep the vital Planning guide available to everyone. If you find this website useful, please consider helping with its production with a donation of $10. I will give you a Free Afghanistan Culture and Travel Guide to say "thank you" for your generosity. As a homeschooling mom, I've developed a love for the Afghan people and the land and want to help others learn to live joyfully in Afghanistan. On behalf of Afghan children, women, widows, mine victims, young people, unemployed, the illiterate...the voices which never get heard by the rest of the world...thanks for your donation and for helping the world know the good side of Afghanistan. Let's never forget the Afghan people.